Spring is hands down my least favorite season. I suffer from terrible allergies that have me feeling ill for months. Then there's the reappearance of all the bugs that are literally thirsty for blood and the muddy mess that comes with all the rain and melting piles of now dirty snow. 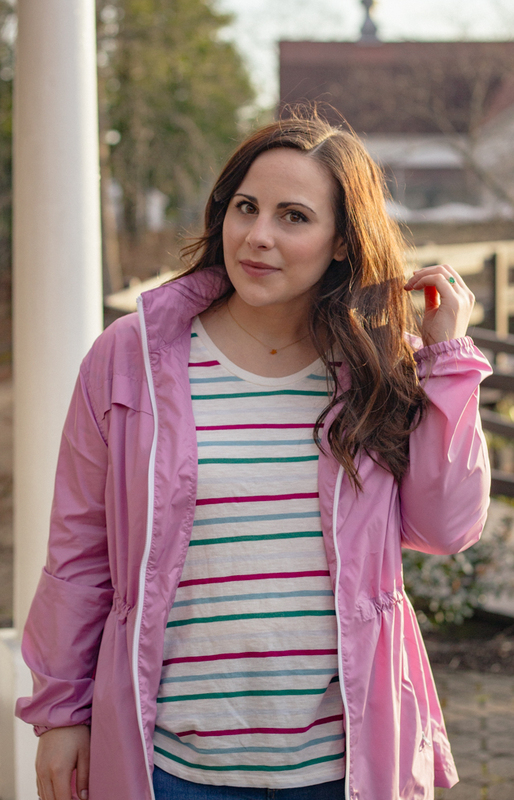 Our spring seems to be delayed here so I have definitely been relying on outerwear lately. 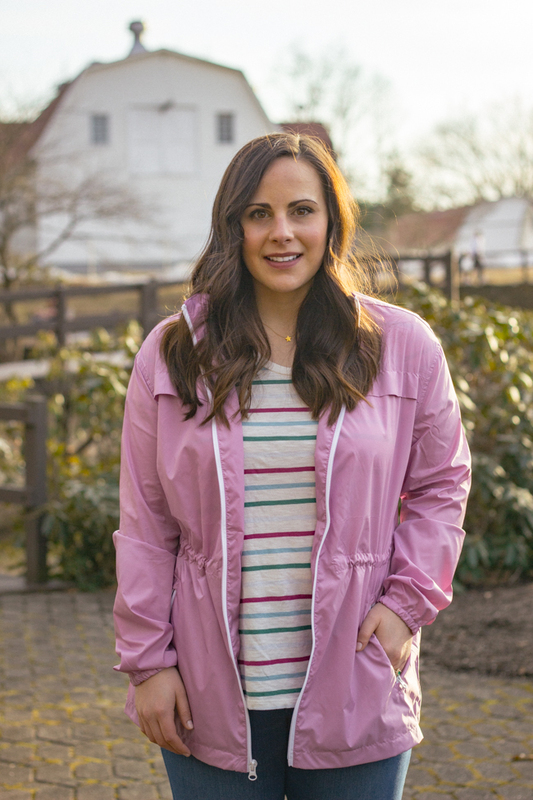 This week I've rounded up some of my favorite spring jackets for layering at all different price points to fit different budgets. Spring jackets for the transitional period between winter and spring are an absolute essential. The weather can be unpredictable bringing chilly mornings, brisk evenings, and lots of wind and rain. While we can shed our heavy winter parkas we still need to dress in layers. The right jacket can even carry you through those cool and breezy summer nights. Although the temperatures here haven't quite been cooperating, the animals definitely got the memo that it's spring. When we went to take these photos at the park a goose kept attacking anybody who tried to walk by (which was terrifying) and when we came back she had laid two eggs on the side of the covered bridge. A few feet away one of the swans was building a nest of her own and preparing to lay eggs. 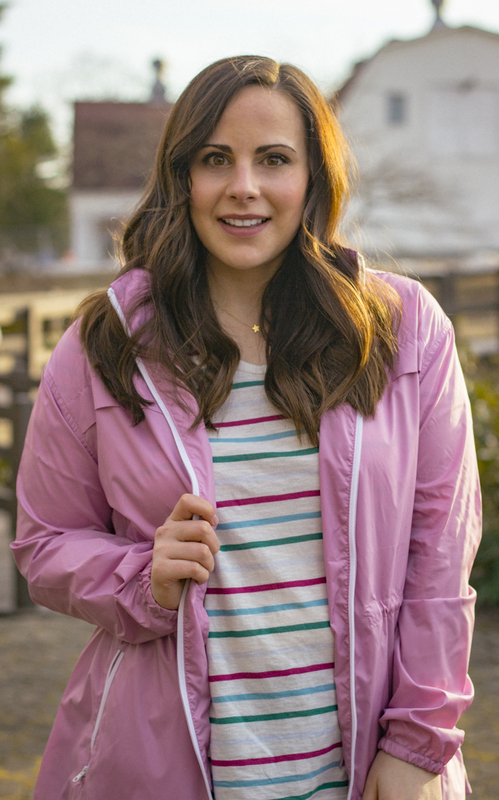 Let me know what kind of jackets you love for spring down in the comments! I wear a lot of blazer and lighter coats! Like your pink jacket! Will you be mad if I go buy this jacket and we become jacket twins?! ;) So beautiful and stylish, as always! Totally agree with you on the allergies. Allergy shots are a big commitment, but so glad I do them! I do love Spring fashion tho. I love that Midi Trench!! So cute!! !